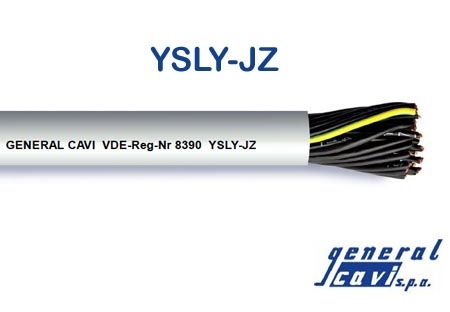 Multi conductor oil resistant cables suitable for connection to fixed or mobile devices, for signaling and control system. Suitable for indoor environment (dry or wet) , and for outdoor environment (only for a temporary and protected use). The selected raw materials and small outer dimensions, guarantee a good flexibility, and reduced weight, as well as a safe, economic and fast installation.